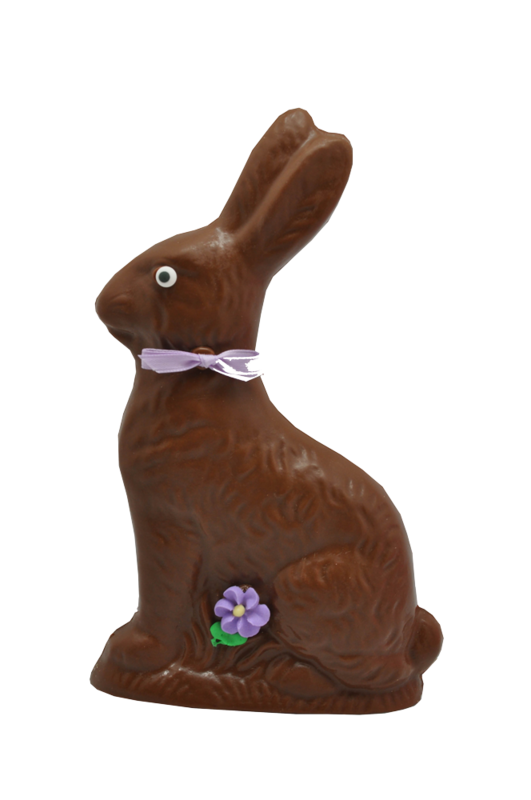 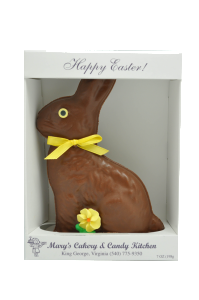 Mr. Rabbit is solid chocolate and has a color bow (ellow, pink, blue or lavender) with a matching flower. 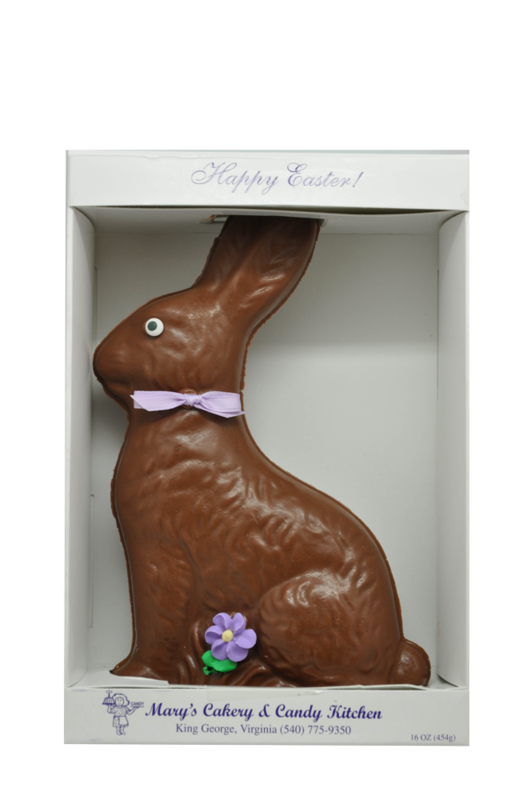 The large rabbit comes in milk or dark chocolate, white confectionery or peanut butter confection. 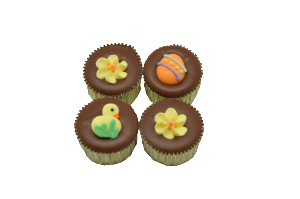 Category: Easter Treats. 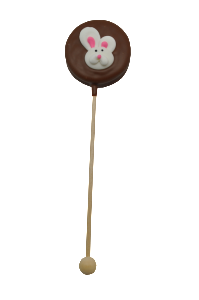 Tags: Bunny, Kid Zone.